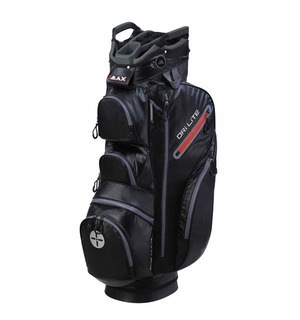 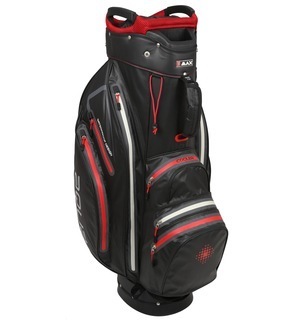 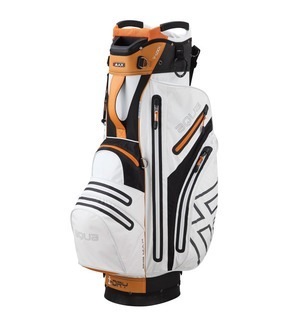 If you’re an all-weather golfer who loves your trolley, this lightweight BIG MAX bag is the ultimate piece of kit for carrying your clubs, clothing and accessories. 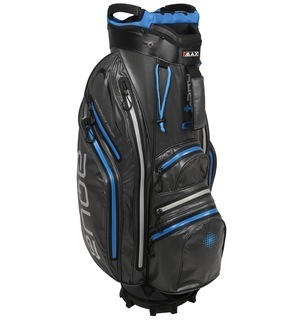 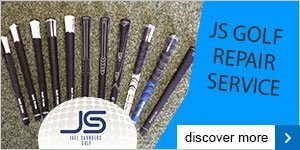 BIG MAX has designed this cart bag with 100% waterproof material, taped seams and waterproof zips to ensure your golf gear is protected and that rounds in the rain don't cause a problem. Available in a range of bright and subtler colours, this waterproof bag has many practical features that make it a great companion for your trolley.